Shimano's new XTR M9100 mountain bike drivetrain offers the widest cassette range on the market with a massive 10-51T spread. Shimano’s new XTR M9100 mountain bike drivetrain offers the widest cassette range on the market with a massive 10-51T spread — one tooth more than SRAM’s XX1 Eagle drivetrain. 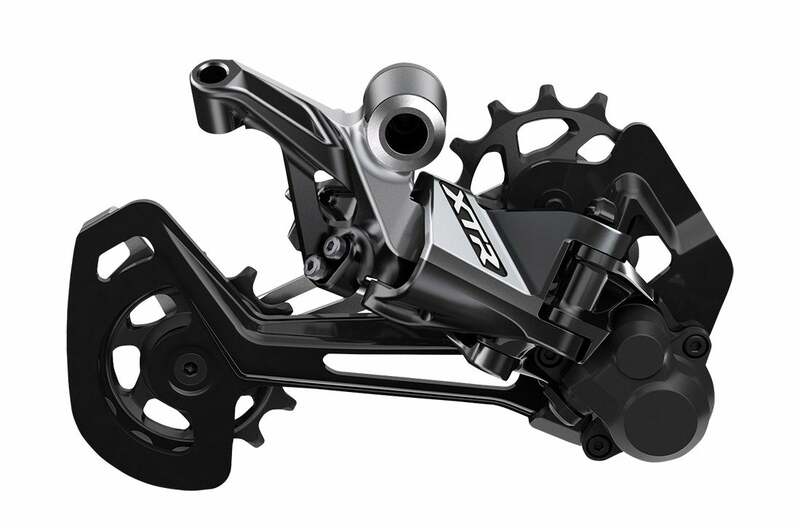 Along with that tremendous 12-speed gear range, the new XTR has a completely new freehub standard, three new rear derailleurs with larger 13-tooth pulleys, updated shift levers, and even a dropper seatpost remote. 1. 1×12 option with the wide-range 10-51T cassette. 2. 1×12 setup with what Shimano calls a Rhythm Step 10-45T cassette. 4. Finally, for those not ready to ride a 12-speed cog, a lightweight 1×11 option with a 10-45T cassette. All of the new cassettes feature updated shift ramps that Shimano calls Hyperglide+. It’s hard to imagine how it could make its shifting action any smoother, but it says the redesigned clusters are faster and smoother in both up- and down-shifts. 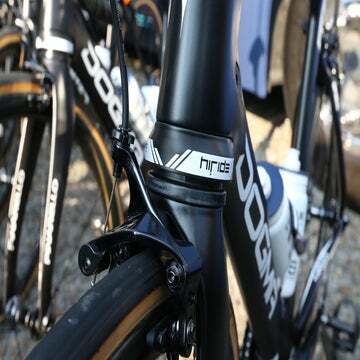 Shimano has also updated its cranks to make them lighter and stiffer. The Hollowtech II design offers two Q-factor options (162mm and 168mm) and is available in either a direct-mount single ring option or a 38/28T double-ring. Those two rings can also be swapped for a single-ring configuration. The single chainring sizes available are 30, 32, 34, 36, and 38 teeth. 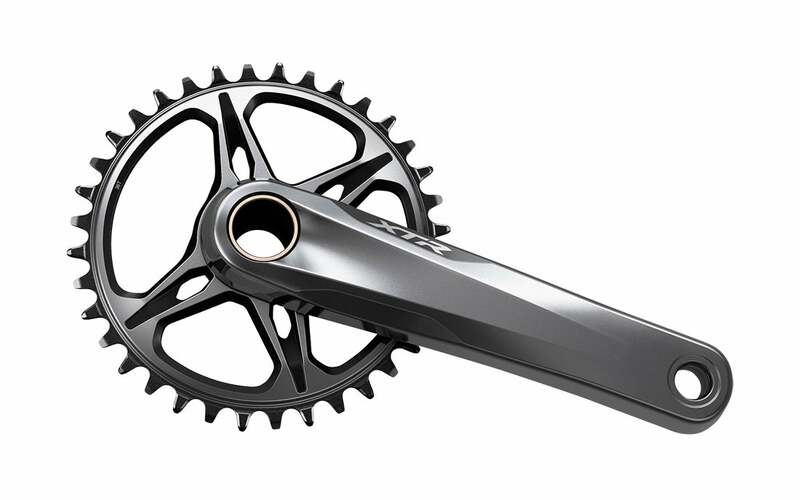 In case you’re wondering, Shimano has finally done away with a triple-chainring option for the crank, so stock up on those FC-M9020-3 cranks if you love that granny gear. To match these different drivetrain configurations, Shimano has three new XTR rear derailleurs that all feature larger 13-tooth pulleys as well as the Shadow RD+ design that keeps the derailleur out of harm’s way if you lay it down. 1. RD-M9100-SGS is the long-cage option that works with both 10-51T and 10-45T cassettes. 2. RD-M9100-GS is the short-cage option that works with both 12-speed 10-45T and 11-speed 10-45T cassettes. 3. RD-M9120-GS is designed for the double-ring drivetrain with the 12-speed 10-45T cassette. Beyond the cogs, chainrings, and derailleurs Shimano has updated the XTR shifters to reduce shifting force by a claimed 35 percent and offer more versatility in how the shifters mount on the bar. Along those lines, the new SL-MT800-IL is Shimano’s first stab at a dropper post lever, which it says will pair more naturally with its cockpit. The two- and four-piston hydraulic disc brakes have also been fine-tuned to improve rigidity at the lever and afford more clamp space on the bar for shifters or a dropper post lever. There will also be a new M9120 trail pedal in this updated XTR lineup, which will afford a wider platform for sneaker-style mountain bike shoes. 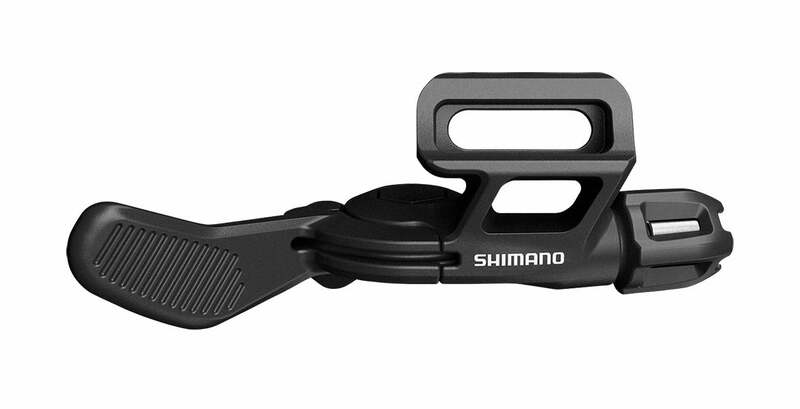 Shimano says the XTR M9100 series will be available this fall.